Our topic this term is "Out of this world!" Don't forget Time Table Rock Stars too! On Friday 1st February we all dressed in RED to raise money and awareness for congenital heart disease. Well done Orange class! 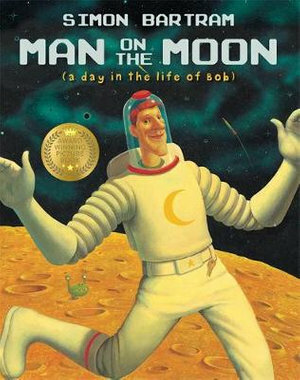 This week we have been reading the story "Man on the Moon ( a day in the life of Bob)" by Simon Bartrum. Please bring back your child's permission slip and money for the upcoming trip to Leicester Space Centre on Tuesday 26th February. This week ( 4th February) we have been looking at the artist Andy Warhol. We have been creating our own Pop Art space pictures. Watch this space for the finished pieces. We used our bodies to create 2D and 3D shapes. In our Maths this week we have been learning about 2D and 3D shapes. Orange class have been exploring the properties of 3D shapes. This week, Orange class have been exploring the properties of 3D shapes, looking at number of faces, edges and vertices. This week, we completed our Andy Warhol inspired Pop Art pictures. They look amazing!